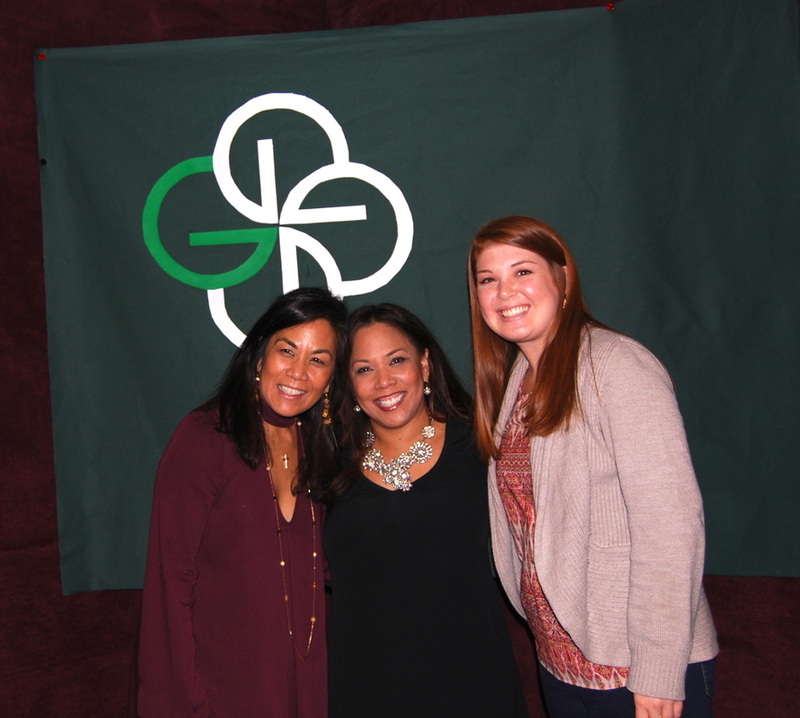 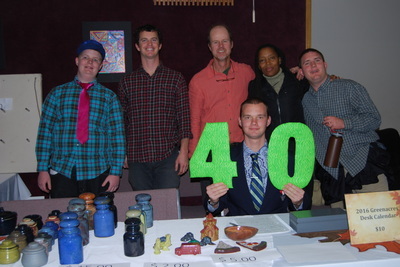 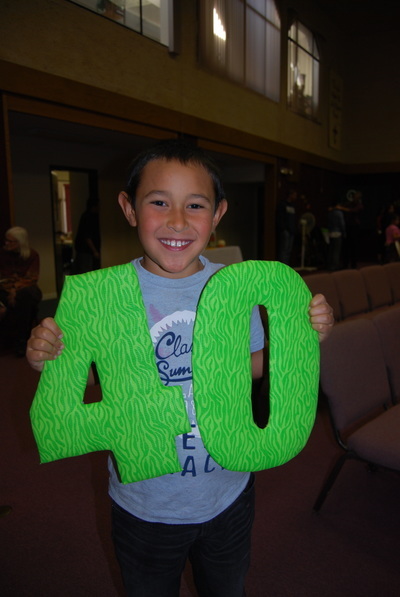 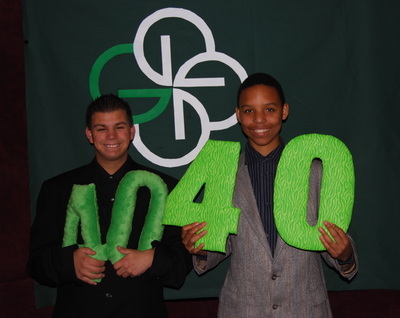 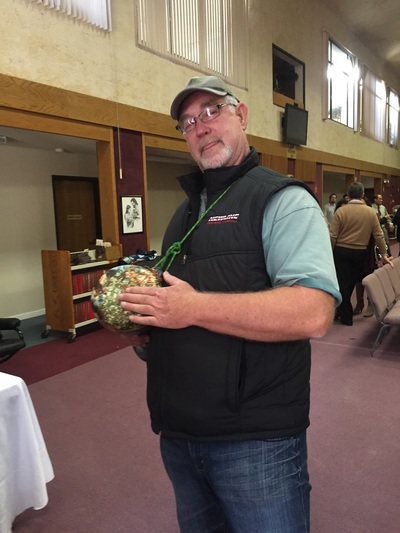 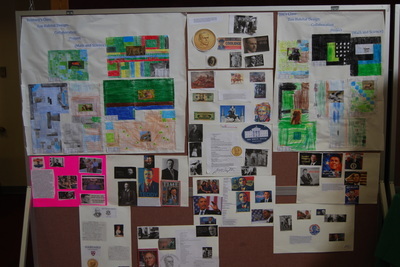 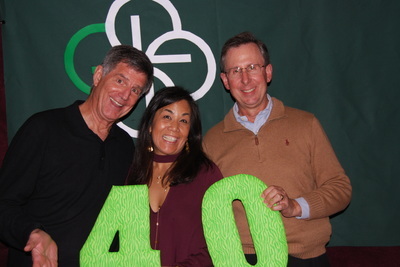 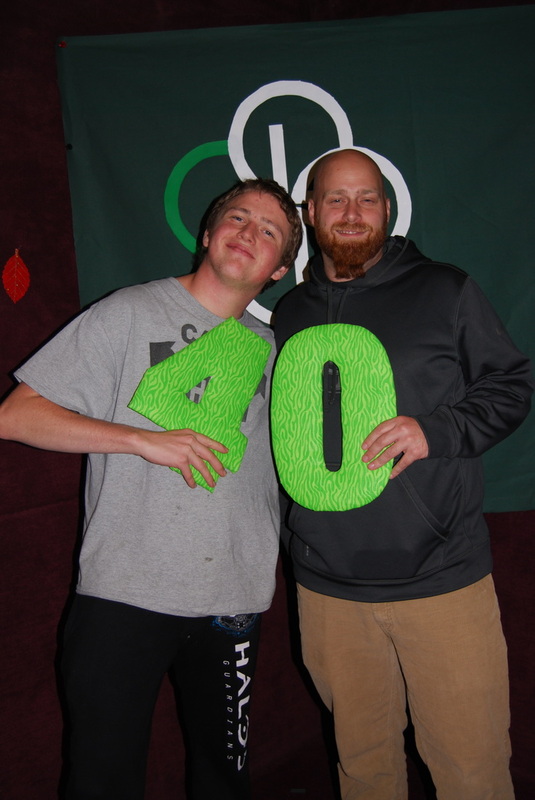 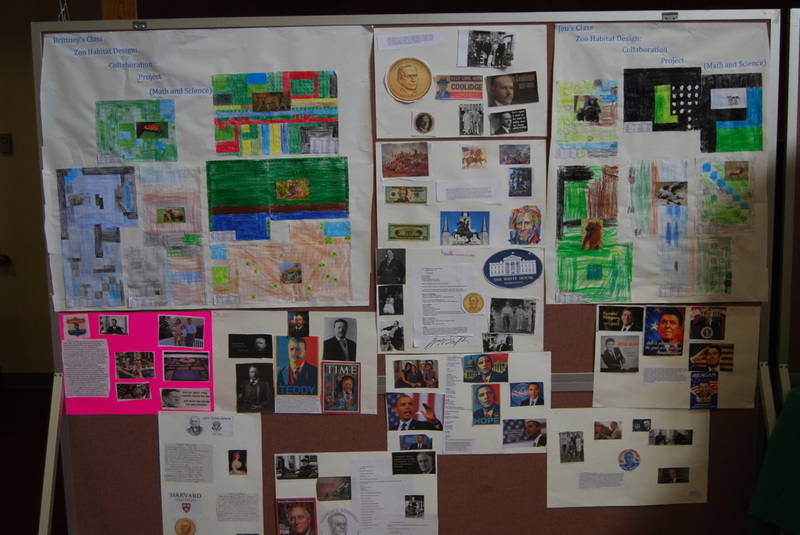 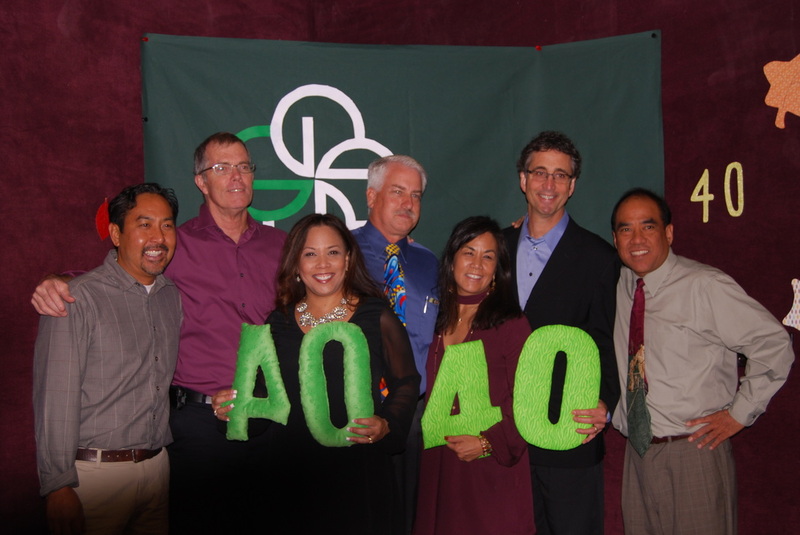 40th Anniversary Celebration and Open House! 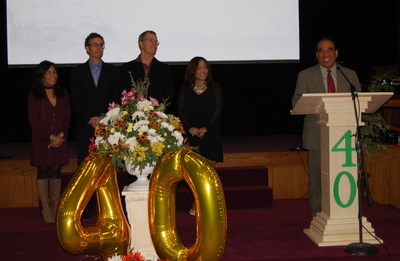 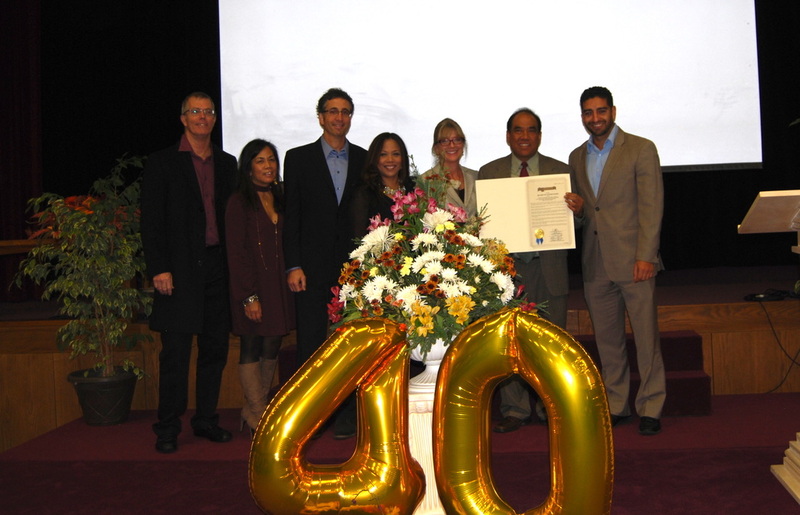 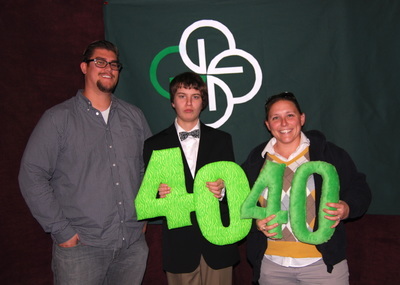 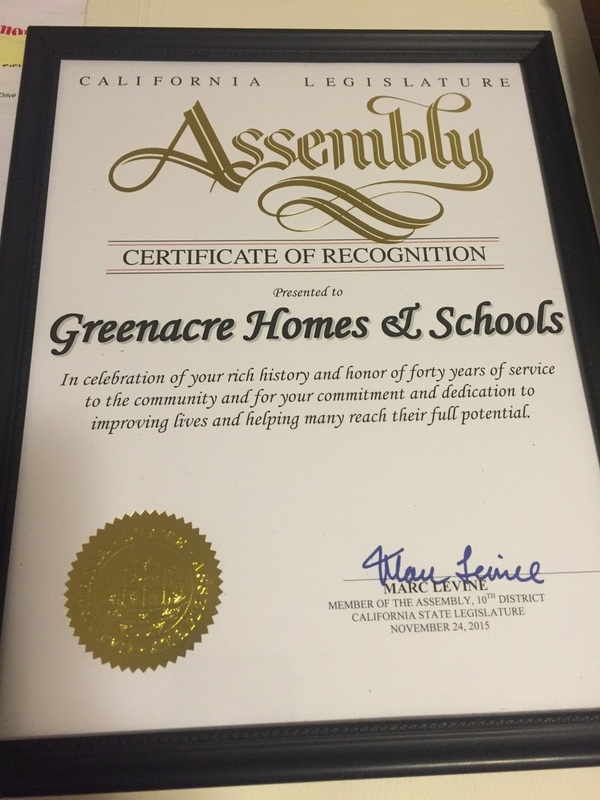 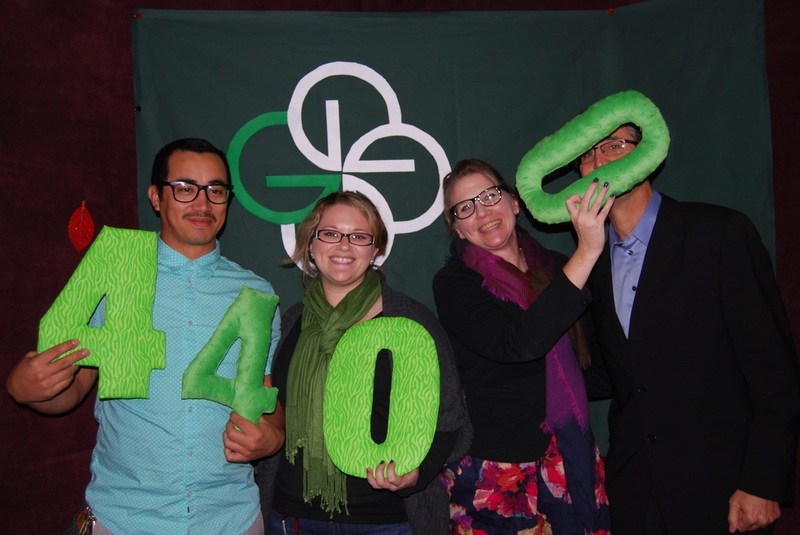 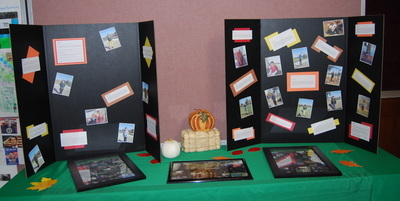 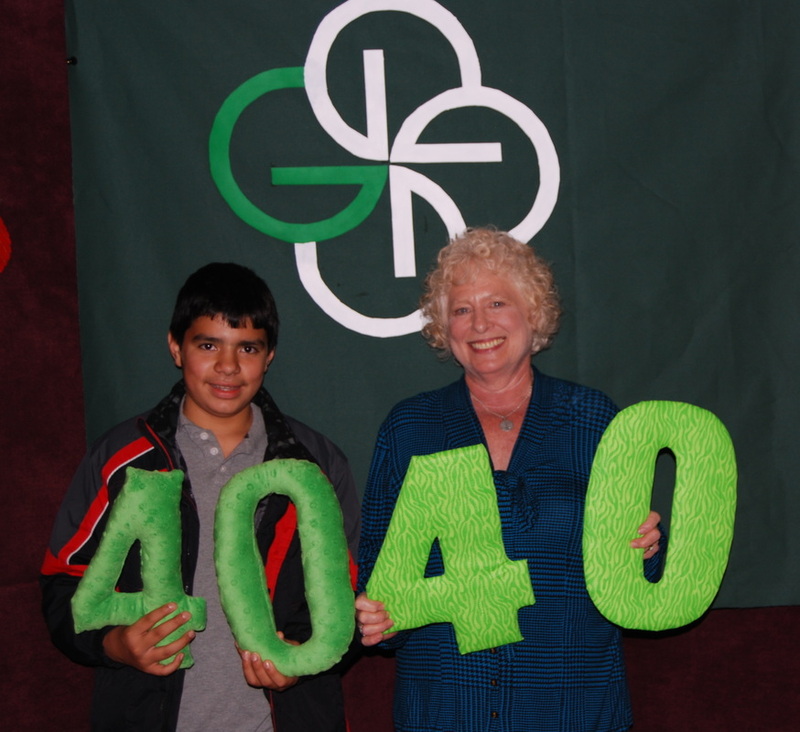 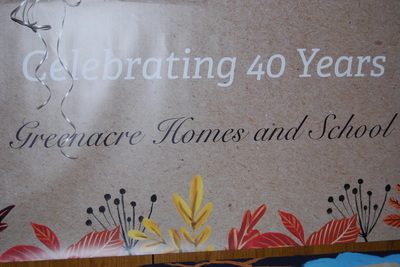 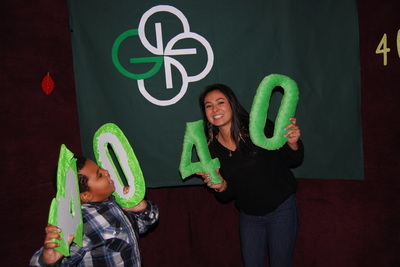 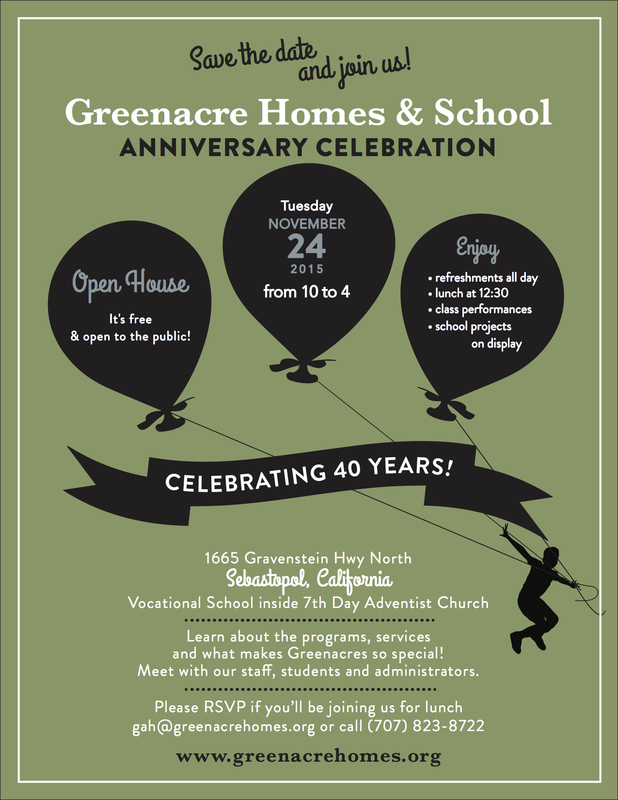 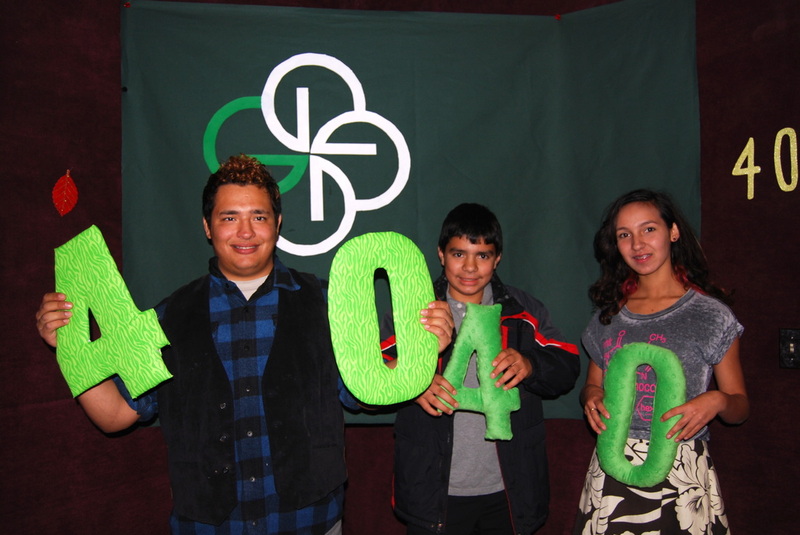 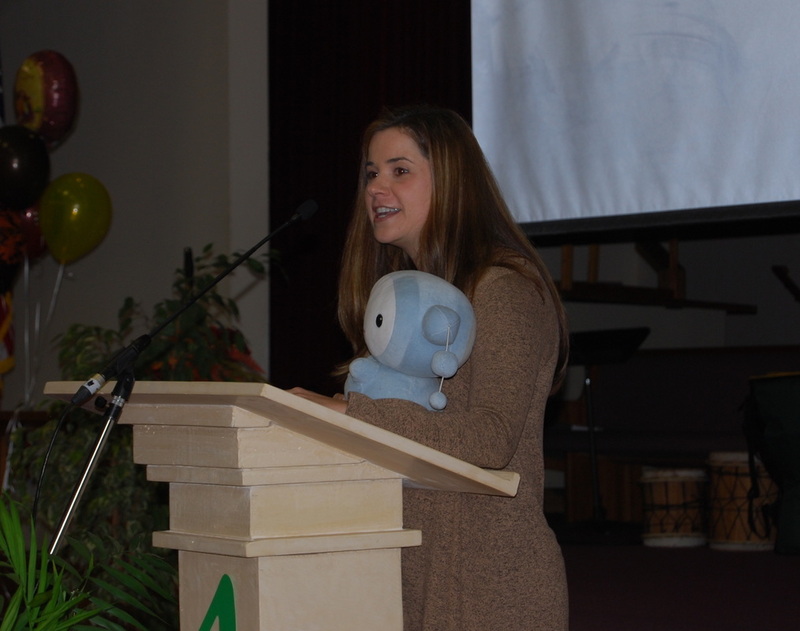 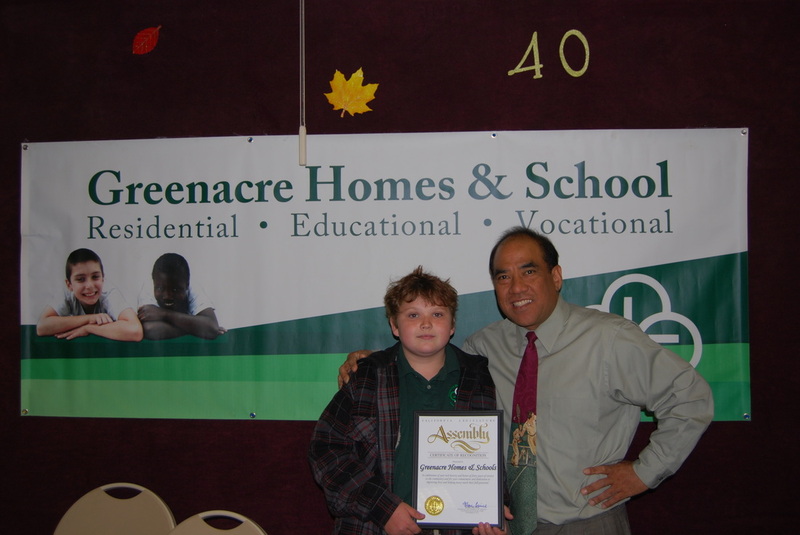 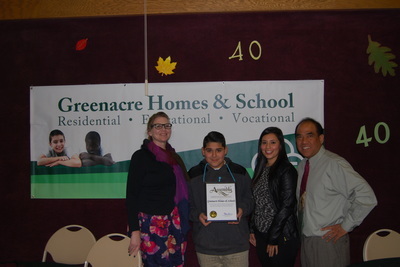 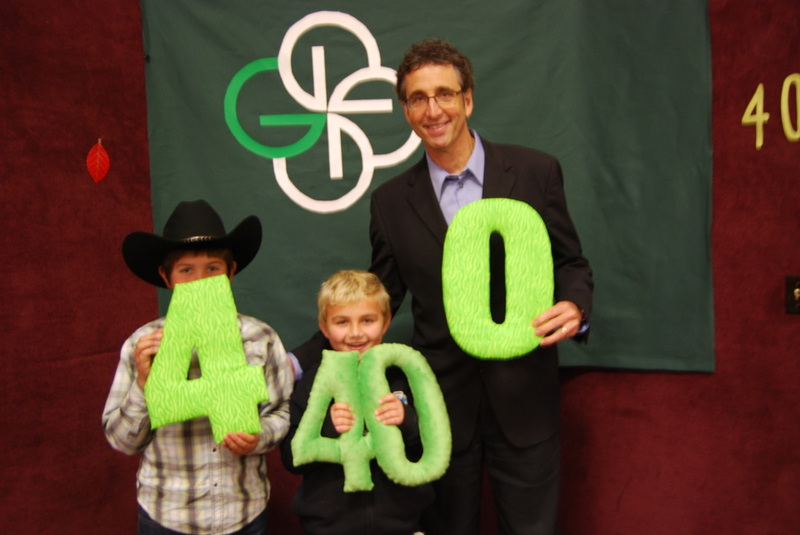 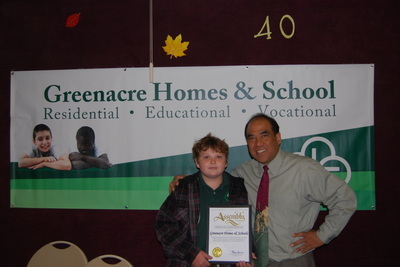 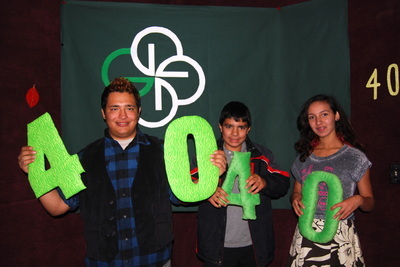 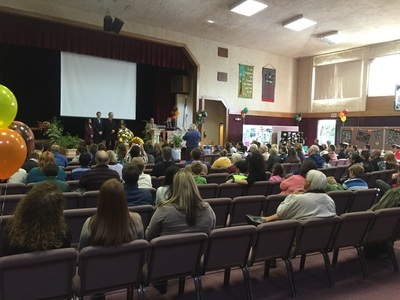 To commemorate the company’s anniversary and milestones over the past 40 years, Greenacre Homes & School is hosting a 40th Anniversary Open House at its Vocational Training Center located inside the Sebastopol Seventh­ Day Adventist Church at 1665 Gravenstein Hwy North in Sebastopol, CA on Tuesday, November 24, 2015 from 10am to 4pm. 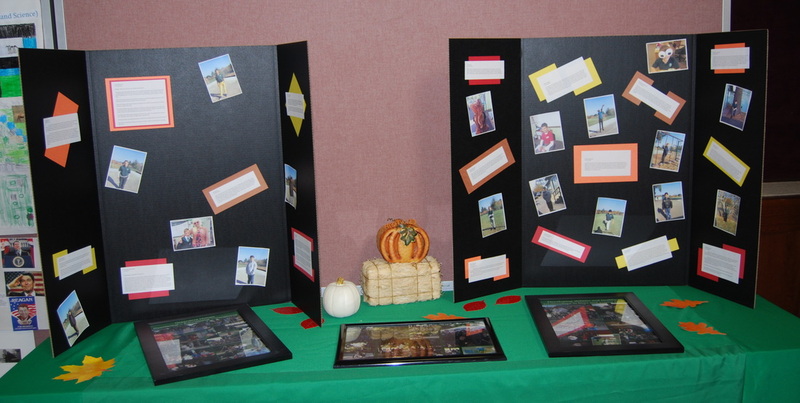 The public is invited to stop by and learn about the programs, meet some of the staff and students and view some of their current projects. 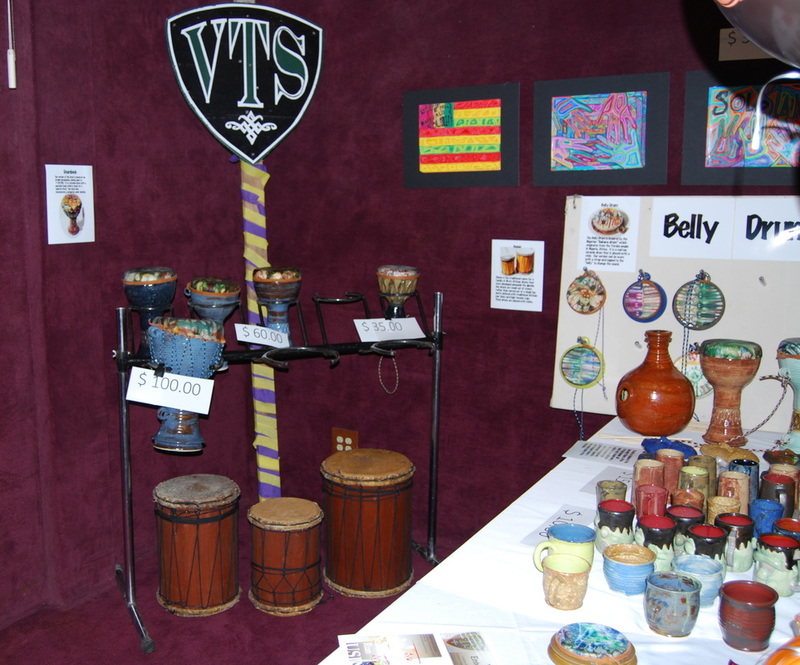 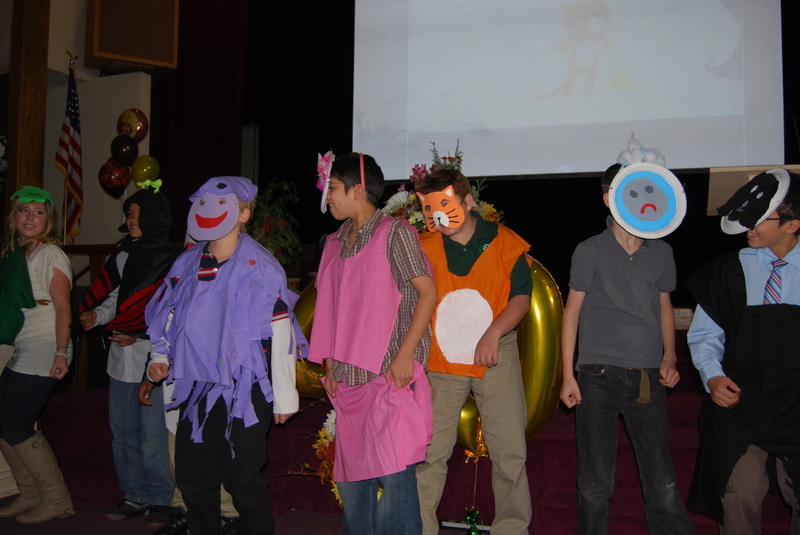 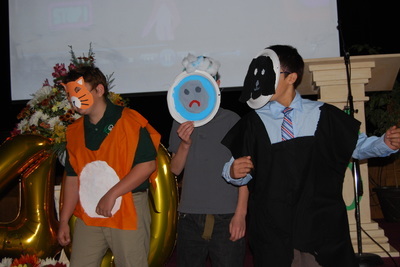 Refreshments will be served throughout the day with lunch and school performances beginning at 10:30. 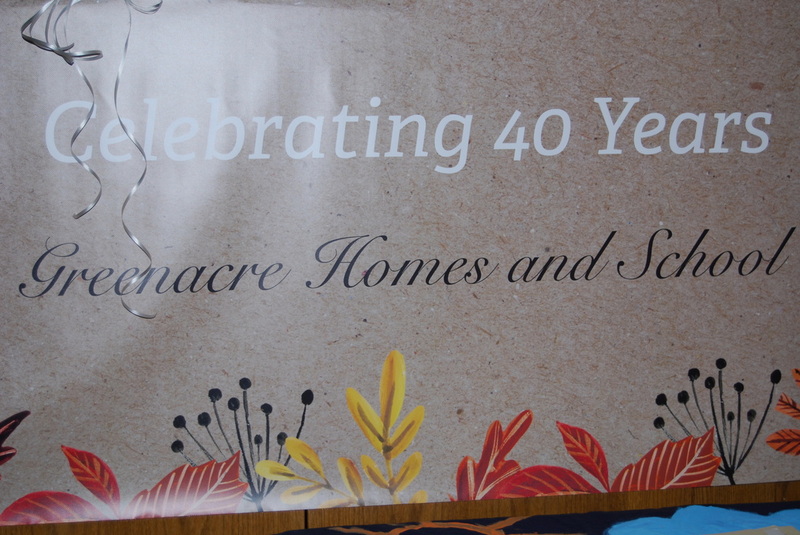 Please let us know below if you will be joining us for lunch. 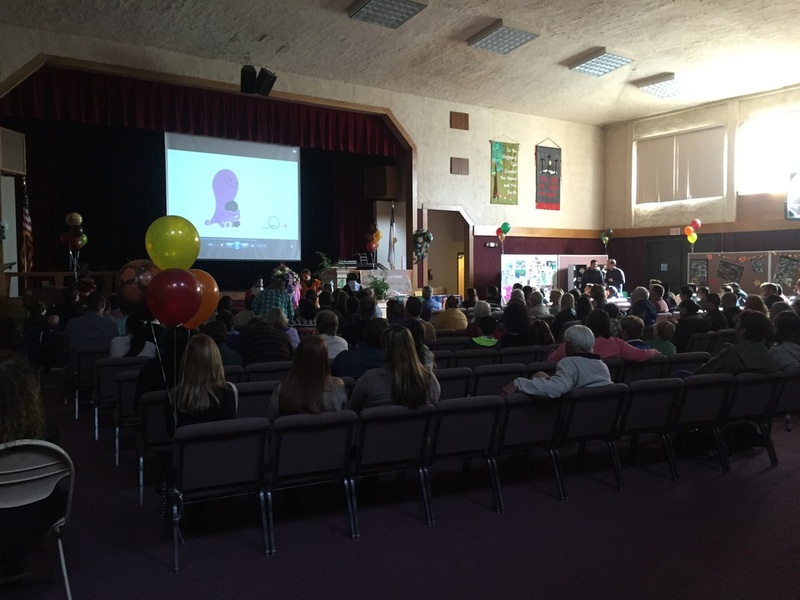 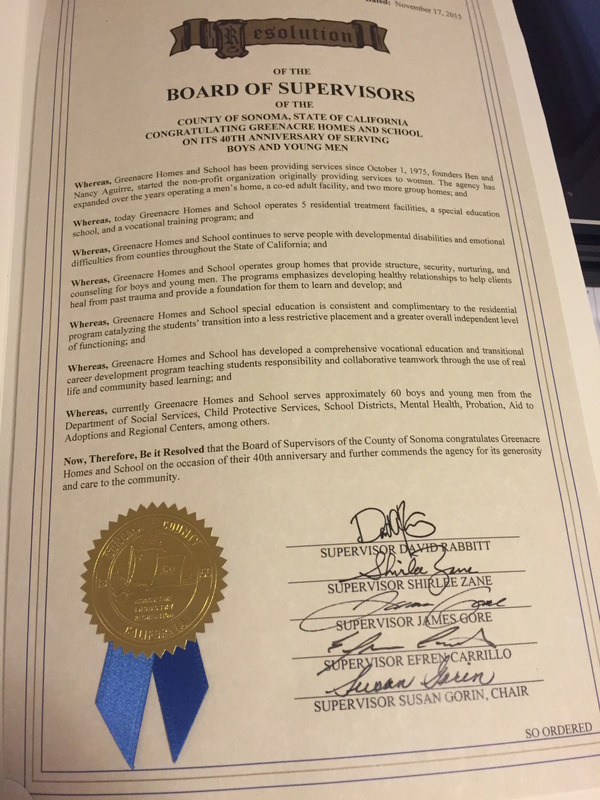 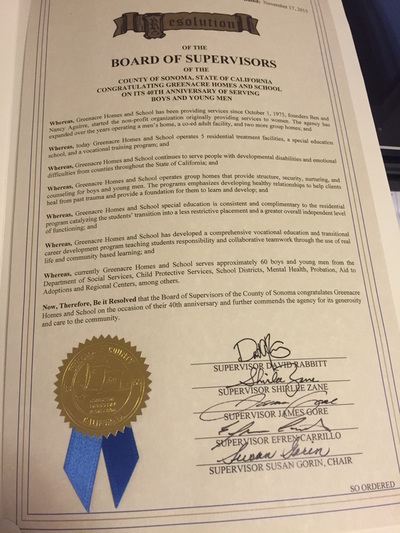 If you have any questions, please give us a call at (707) 823-8722. Please RSVP if you will be joining us for lunch.